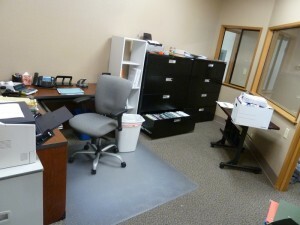 New staff require more space. 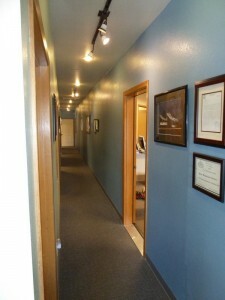 A new doorway has been cut between the current BME office and the space next door. 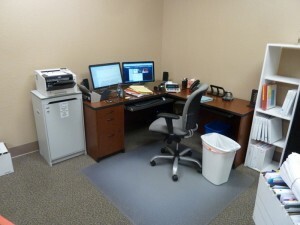 New paint, carpet, and other improvements have been made. 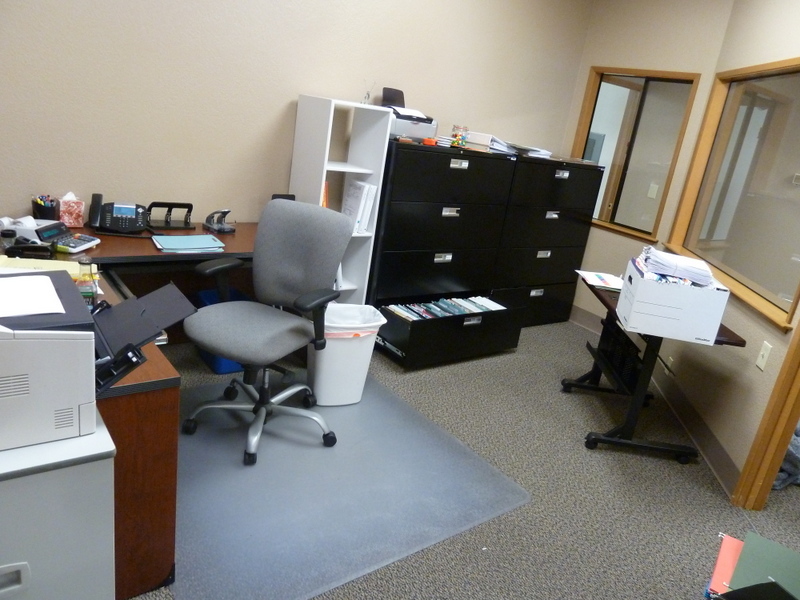 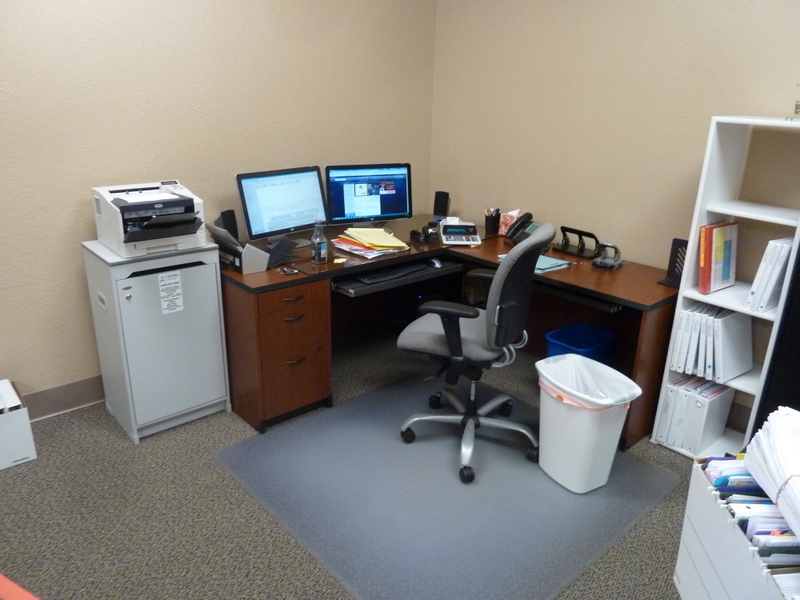 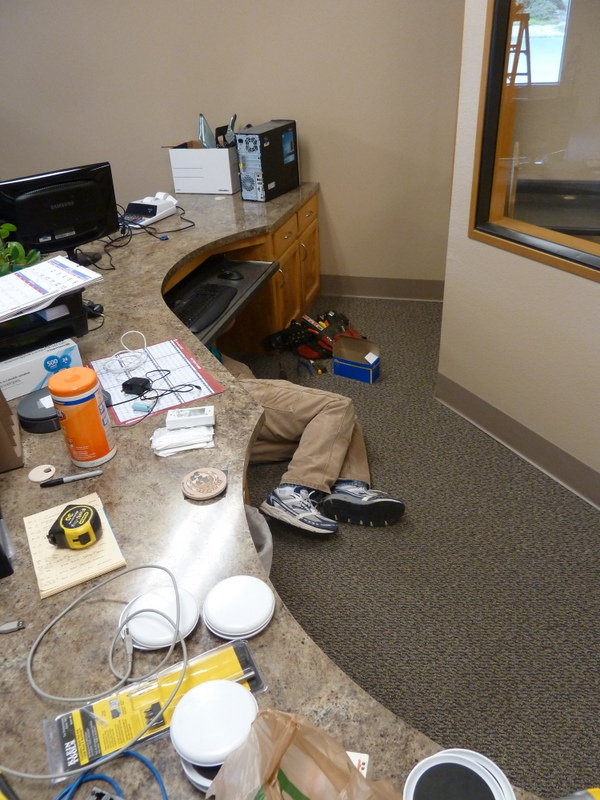 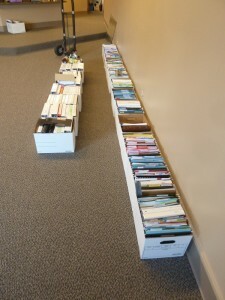 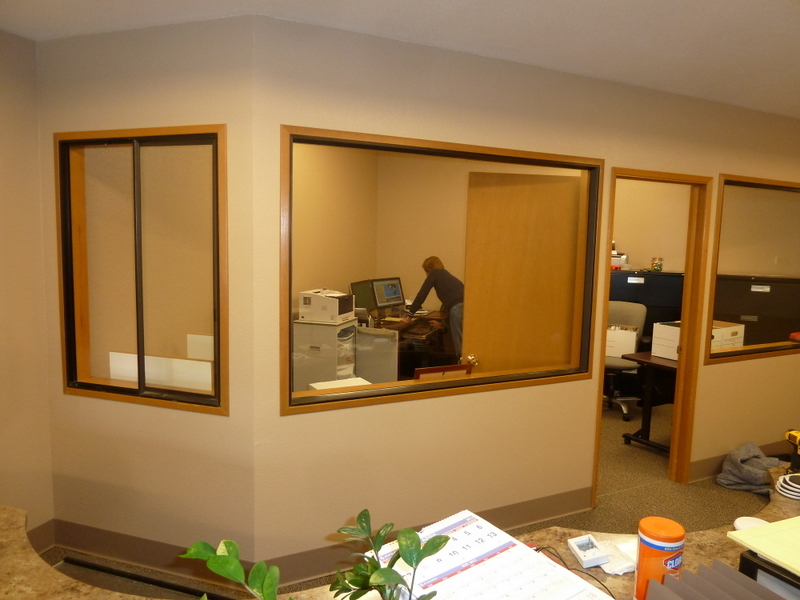 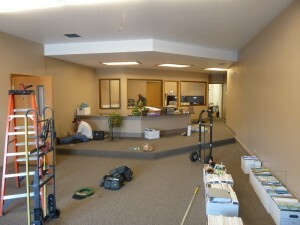 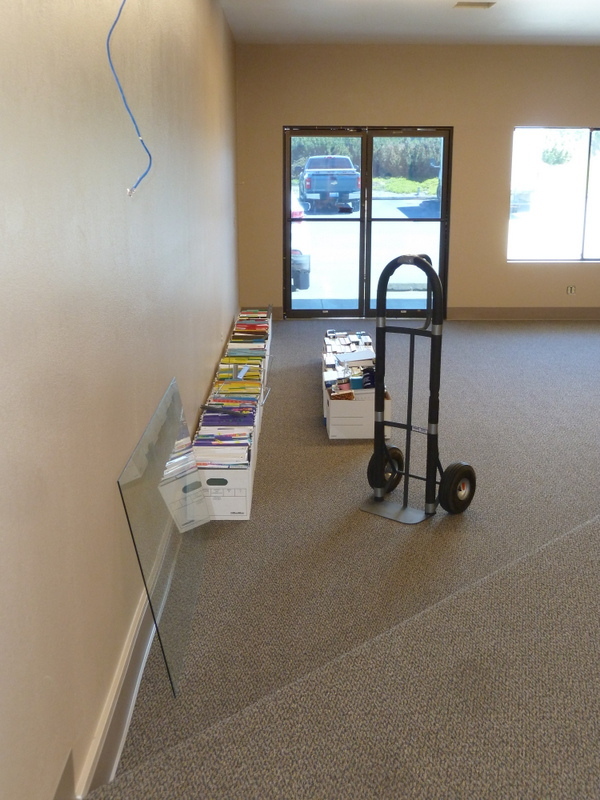 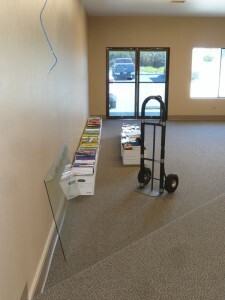 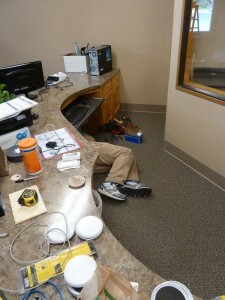 On May 24th the accounting, payroll, billing, and HR department moved to their new offices in the remodeled space. The expansion will allow for the coming growth due to the expected increased work at NAS Whidbey.